We have reduced our prices across the board, discounting our entire AstroTech® range by as much as 20%! 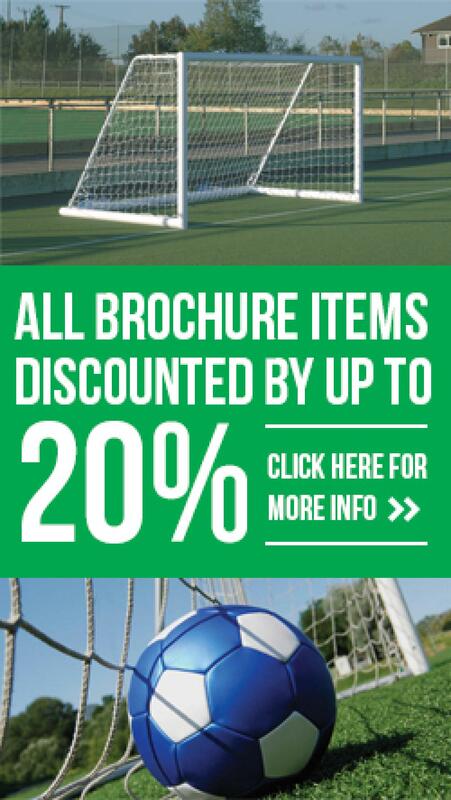 So why not take advantage of our fantastic new deals to upgrade your pitch equipment today? 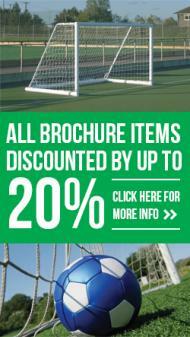 Does your artificial pitch have safe, suitable equipment for football, hockey or tennis? The AstroTech® range from Technical Surfaces is designed for use on artificial turf surfaces. We’ve teamed up with equipment specialists Harrod UK to deliver only the best quality sports equipment for use on artificial pitches across the UK. Previous customers to use this equipment include the London 2012 Olympic and Paralympic Games, as well as a host of national and international sporting venues and stadia. All items within our AstroTech® range have been carefully selected to provide our customers with best value over the longer term, as well as ensuring utmost safety. We can supply single items as well as complete sets, offering flexibility where vandalism or damage has affected only one goal. We can also offer advice and guidance on the correct goals required for small-sided football, in line with the FA’s Future Game playing philosophy. So, whether you’re looking to replace any goals, nets or team shelters for football or hockey, contact Technical Surfaces for a competitive quote.